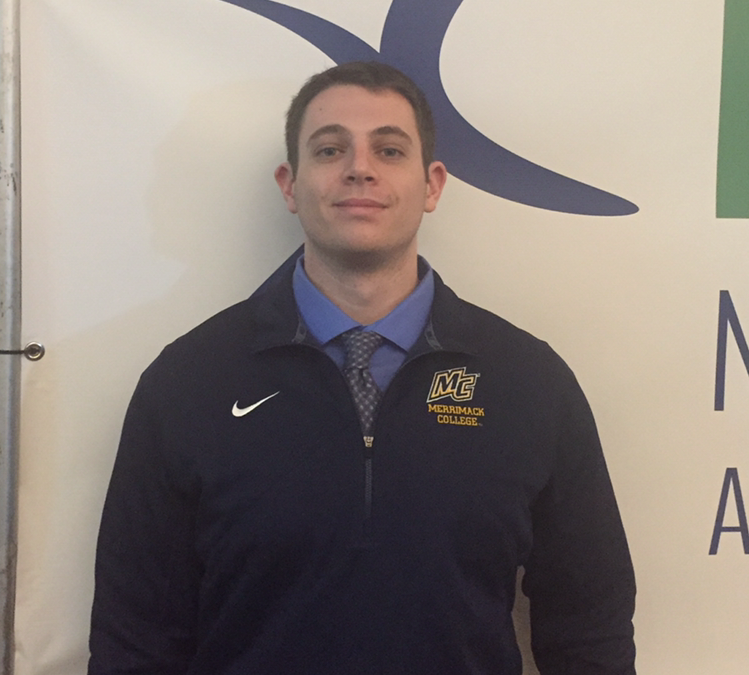 Ian Sotnek joined the CoBaL lab as a PhD student this summer after completing his Ms in Exercise Science at Merrimack College. During his master’s studies, he examined the dose-response relationship between strength and balance specific training for mobility-limited older adults and measures of stability and physical function. He is looking forward to branching his interest in postural instability and balance control in new directions, including investigating disordered movement in brain trauma and Parkinson’s patients.